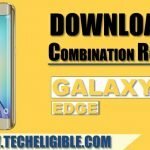 Download Combination ROM Galaxy S6 Edge Plus [Factory Binary], and flash with “Odin Software” to solve multiple issues from your galaxy s6 edge plus device, you can easily enable “ADB Mode” after flashing with Combination ROM, so choose your model number from below, and then start to download file. Note: SM-G928F, SM-G928A, SM-G928T, SM-G928FW8, SM-G928C, SM-G9287C, SM-G9280, SM-G928V, SM-G928W8 Combination Firmware/ROM Available. 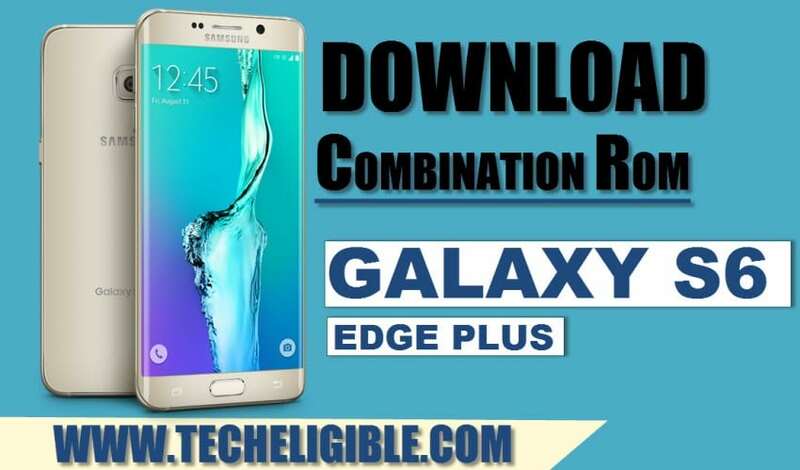 • Select your model number from below to download combination ROM Galaxy s6 edge plus. • Click on file to go to “Download Page”. • Once downloading finish, you are good to flash with “Odin Software”. • Download “ODIN Software” by clicking here. • Extract downloaded combination file. • Click on “AP” and give file path “Combination ROM”. • Keep pressing & holding (Volume Down + Power + Home) keys together until you get screen of “Warning!”. • Release keys, and then press volume up key to continue. • You’ve successfully entered into download mode. • Connect device to computer. • Click on “START” button from “Odin Software” to flash with combination ROM. Thanks for visiting US, if you’ve any question regarding flashing process, you can ask us in comment box. Please help the SM-G928T combination file is corrupt, and it wont let let me extract the file. I tried extracting the G928T file and says that the file corrupt (I’m using Winrar. Also will the Combination ROM of “G928T U5” work with “G928F U5”? 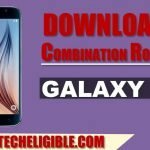 If not can you check for a G928F Binary 5 Combination ROM please? i guess it wont work. It’s a pitty. it seems no one could make it work. Same problems here. Downloading the ROM once again. Same, when I am extracting the file it says that the file is corrupted. sm-g928v odin tells me combination rom is invalid. what do i do? g928f – odin says md5 failed checksum, redownloaded twice. 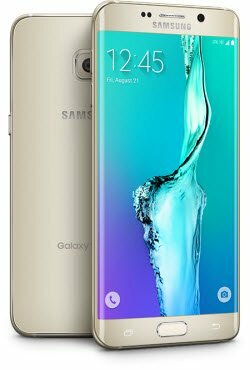 The combination rom for G928F is corrupt! how it is corrupted ? what error you are getting while flashing ? IDK if this thing is still on but I get something like ds5 problem. And flashing stops immediatelly. It’s like it doesn’t accept that file. So basically flashing doesn’t even start.